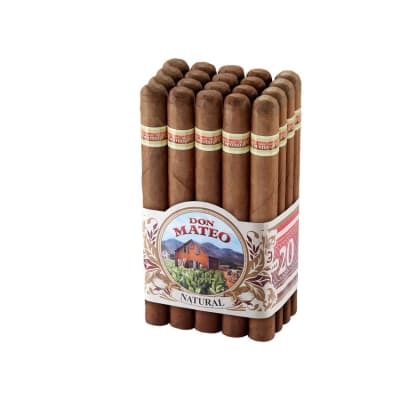 Don Tomás Clásico Presidente cigars offer an affordably-priced, medium-bodied cigar. 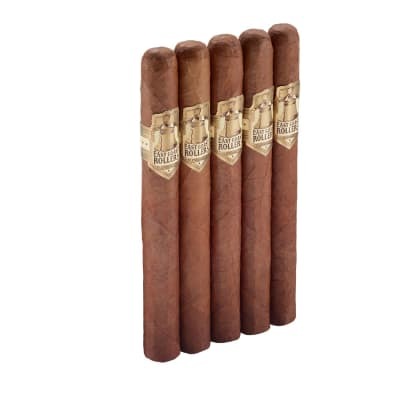 Handmade with a blend of select Nicaraguan and Honduran tobaccos rolled inside a flavorful Honduran-grown Havana seed wrapper. The smoke is rich, smooth and well-balanced with notes of sweet spice on the finish. Having had the Rothchild version of the Classico line, I should have known better. This is a fine looking cigar, great draw but it's just like smoking the smaller brother - a bit harsh and non-descript on taste. Being a larger cigar, it's cool and ok at start but once you pass the midpoint, it becomes noticiably harsh. Finally I found a natural leaf wrapper with an awesome taste, aroma, draw, burn and longevity. First off, let me just say that I've only been smoking cigars for 4 months, I started during my honeymoon in Mexico in which time I was able to start my cigar smoking experience with true Cuban Cohibas and Romeo & Juliet's. That being said, I have been looking for a natural wrapper stick that wasn't too harsh or strong. I had up to this point only bought and smoked dark natural to dark maduro cigars;because they just plain tasted better with more complexity that I could truly enjoy. Wanting to add some different "color" to the humi, I went in search of that mild-full, earthy, aromatic, smooth cigar. I tried A LOT of different natural wrapper cigars but it always felt like I kept coming up short. 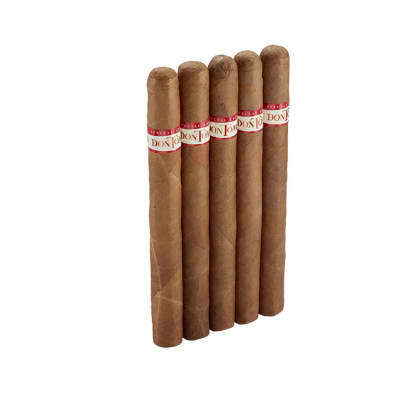 I would buy a cigar but didn't like the taste or I would like the taste but it burned too fast or had a hard draw; or, the "earthy" taste - that of a fresh tabacco leaf - would only linger around for about 1/3 of the cigar. Then I decided to buy a Don Tomas, and bam! Finally a smoke that I could truly enjoy and enjoy and enjoy! The length of this bad boy is something else! At 7 1/2" long with a cool even burn, I was still puffing it well into by 2nd game of chess. The aroma isn't bland or stale but precisely what it should smell like, light and fresh. 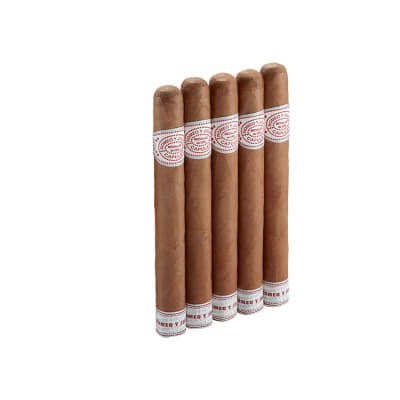 As a novice, I would definitely suggest this cigar for a beginner who might want a natural wrapped cigar with a nice clean finish and a wonderful taste!